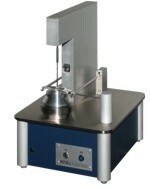 The "small" automatic, digitally controlled Ring Shear Tester RST-XS.s for the measurement of flow properties of powders (flowability, caking, wall friction). Automatic, computer-controlled test procedure. Very small specimen volume (standard: only about 30 ml* , smallest approx. 3.5 ml). We call it CAHD: Computer-aided Hopper Design. 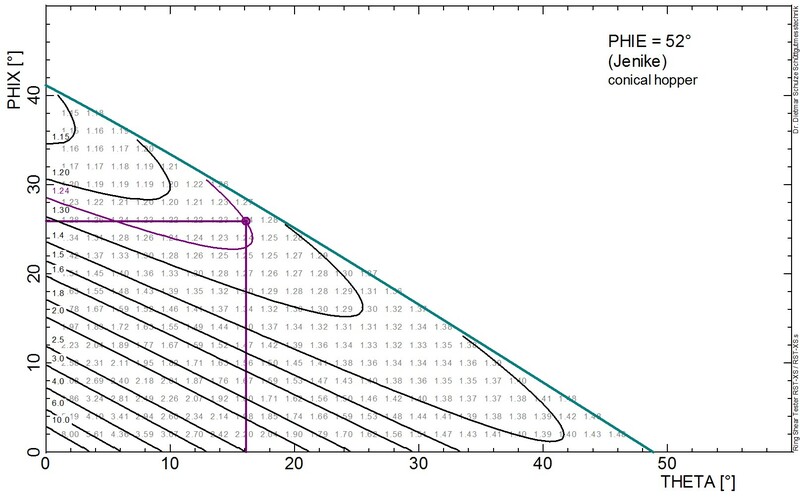 An interactive software doing the common calculations according to Jenike's theory and, if desired, also according to other approaches: Hopper slope for mass flow (diameter-dependent), outlet dimensions to avoidarching and ratholing. The entire process is user-controlled and transparent: Diagrams, extrapolations, and so on, are finally presented in a comprehensive document. All details and results: Please click here.